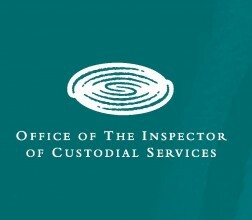 Report of the Follow-up Inspection of Eastern Goldfields Regional Prisons (click on title for link to related report). Follow-up report on the Special Management Units at Casuarina Prison (click on title for link to related report). A report of an unannounced inspection of Eastern Goldfields Regional Prison (clicl on title for link to related report).